What are the common meals for breakfast, lunch and dinner? Different kinds of flatbreads (Lavash, Barbari, Sangak), Iranian cheese (feta cheese), cucumber, walnut, butter, different kinds of jam (carrot, cherry, etc. ), honey, eggs (boiled or scrambled), omelettes and obviously tea. This whole setting of breakfast also depends on the season as in the winters Iranians tend to add Halim (Wheat and Meat Porridge) and Adasi (Lentil Stew) to their breakfast table. Lunch is the biggest meal of the day. 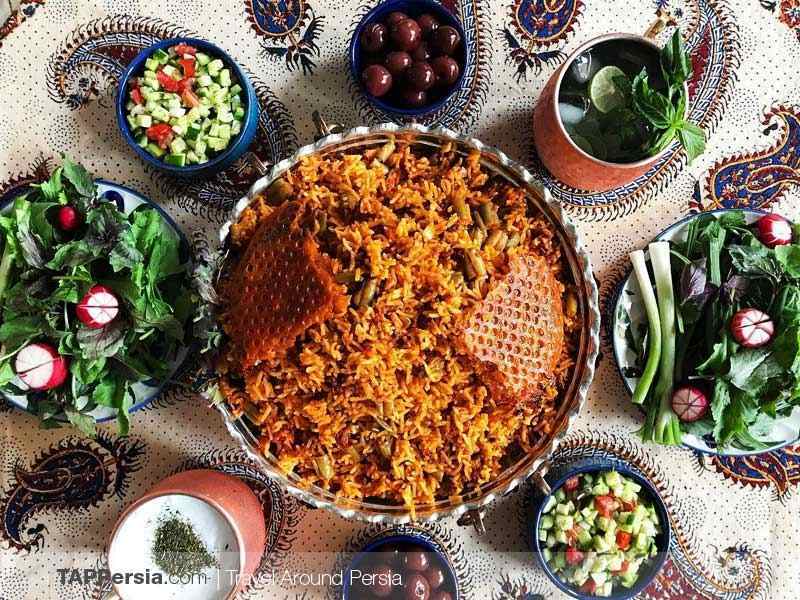 While most of the restaurants limit their food to a variety of kebabs, Iranians have a whole different kind of food at home. 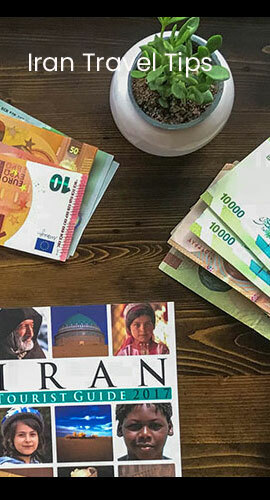 Iran is a country of different cultures and various ethnic groups as a result the types of food would vary from region to region. Different kinds of stew alongside rice are the most popular dish to have for lunch. As a result of the big lunch, dinner is usually light. Eggs, omelette, fruits, flatbread with cheese or lunch’s leftovers could be the options for a light dinner. Iranians love picnics and the best meal to have on a picnic without getting bothered by the heat is the dinner. Picnic dinners are also light. Foods like Ash (traditional Iranian soup) and Kuku Sib-zamini (Iranian Potato Fritters) are usually used in an Iranian picnic.